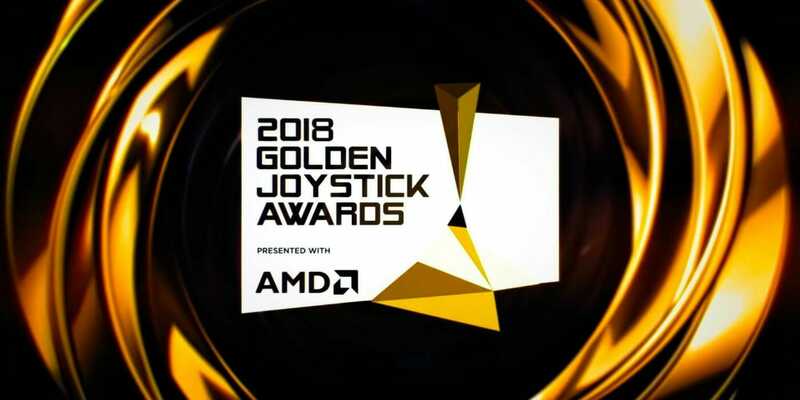 The Golden Joystick Awards are one of the most prestigious honours in game development. Each year they whittle down thousands of games, selecting an elite few to be hailed for their achievements in gaming. This year’s votes are in and the most coveted prize, the Game Of Year Award, has gone to Fortnite. This came as a surprise to many beating out fierce competition such as Red Dead Redemption 2 and God of War. 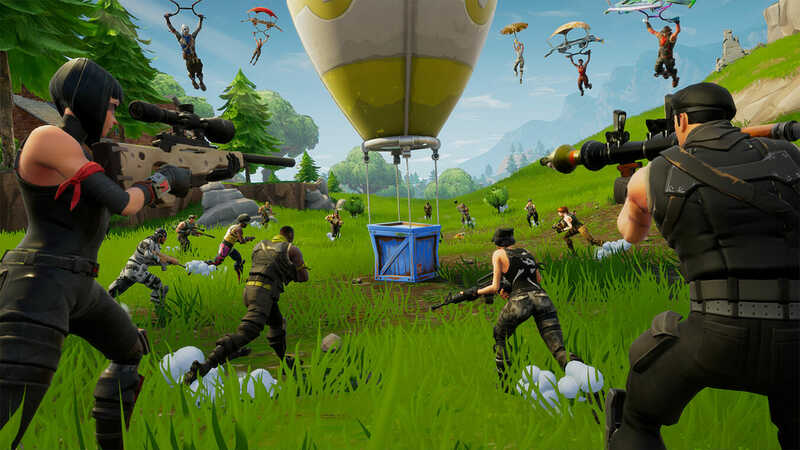 Fortnite is certainly one of the most popular games of the year, maybe even of all time but does it deserve the title of the best? Fortnite’s simple and addictive gameplay style surely can’t hold contention against painstakingly crafted games. 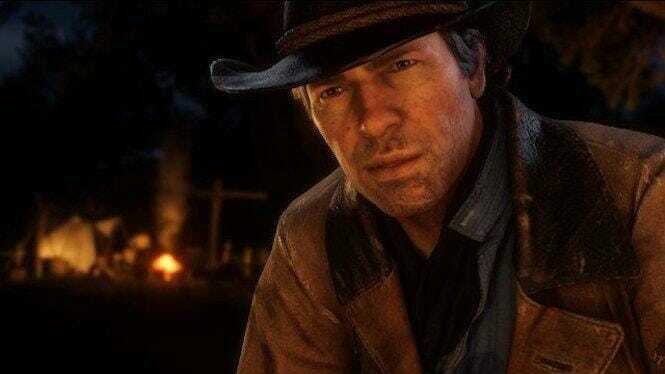 RDR2 took around eight years to complete, with each detail hammered out by a dedicated team. The scope of the game pales in comparison to Fortnite which is playable on Android and IOS. Gaming has become a much more cinematic industry over the past decade, with the best games needing to offer more than just engaging gameplay. Gamers these days also want an engaging narrative with emotional hiccups and character development. Fortnite has a complete lack of narrative or character in any form, with the microtransaction-based costumes the only definition between players. Whilst the game is well supported it still only offers one basic game mode. Take away the ‘Battle Royale’ moniker and it’s an online deathmatch, a secondary feature of the FPS genre. And that’s all it is if like most, you only purchase the free-to-play version of the game, there is no single player campaign at all. Fortnite does boast smooth FPS mechanics but many other features are stripped back. 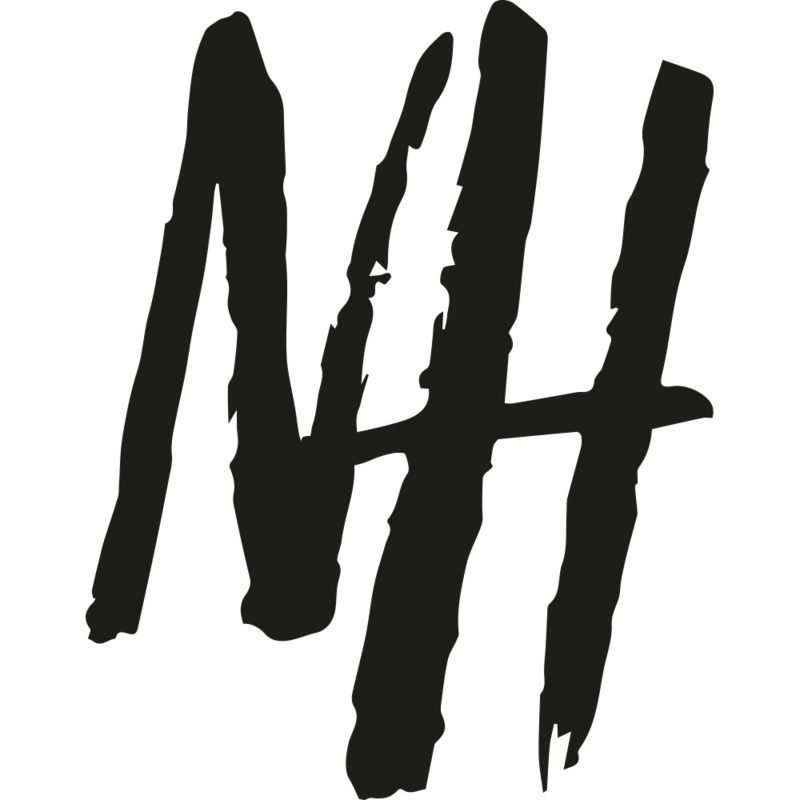 Offering nothing new or innovative in terms of gameplay, it’s just a simple addictive formula, designed to make money. Compared to where AAA titles are at in the industry it’s a very basic game, hence it’s list price. Not having all those AAA features doesn’t make it a bad game by any stretch but it can’t be considered the best either. Just putting it alongside the previous three winners Breath of the Wild, Dark Souls III and The Witcher 3. Fortnite clearly stands out. God of War still took home four awards including Best Storytelling and Best Visual Design. RDR2 was also rightfully recognised, winning the critics choice award, but neither will be happy on losing out to Epic in the main category. You may think it’s fair to give Fortnite it’s due but the situation could be a little more complicated than that. With Fortnite already been a huge commercial success making it Game Of The Year material is a dangerously low bar. The concern is that we’ll see more AAA developers following the example, producing cheaper and quicker titles. After all, why spend £50m+ on scriptwriters, composers and voice actors when Fortnite is declared a better title. Major studios could easily be convinced to lower the bar of their own franchises without lowering the price tag. That means less content for the same price for future releases. Treyarch have already been the first to cut features from the Call Of Duty Series. 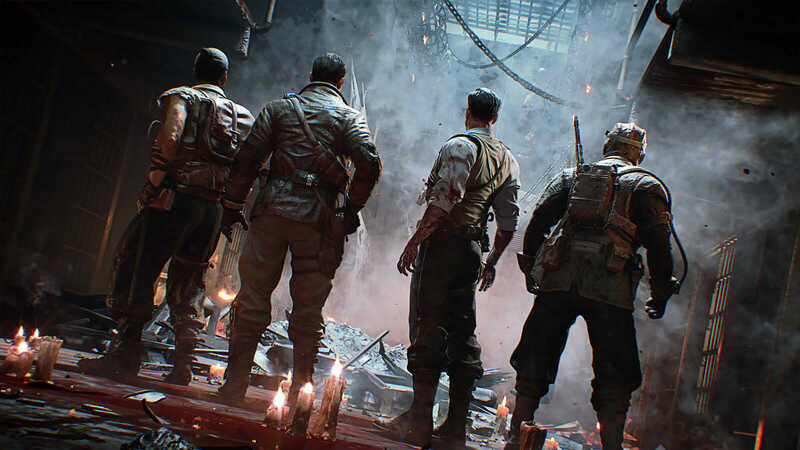 Black Ops 4 was the first Call Of Duty game to not feature a campaign and instead focused exclusively on online multiplayer. That game did still have a sizeable budget and interest in the series was dwindling prior to its release. This was as much an attempt to reinvent Call Of Duty as an attempt to chase the current trends. Bethesda have also recently drawn criticism for a lack of features and objectives in Fallout 76. That’s two AAA titles that released in the last month, that have arguably less content than their previous instalment. The more success Fortnite has, the more greedy heads could be turned within games development.